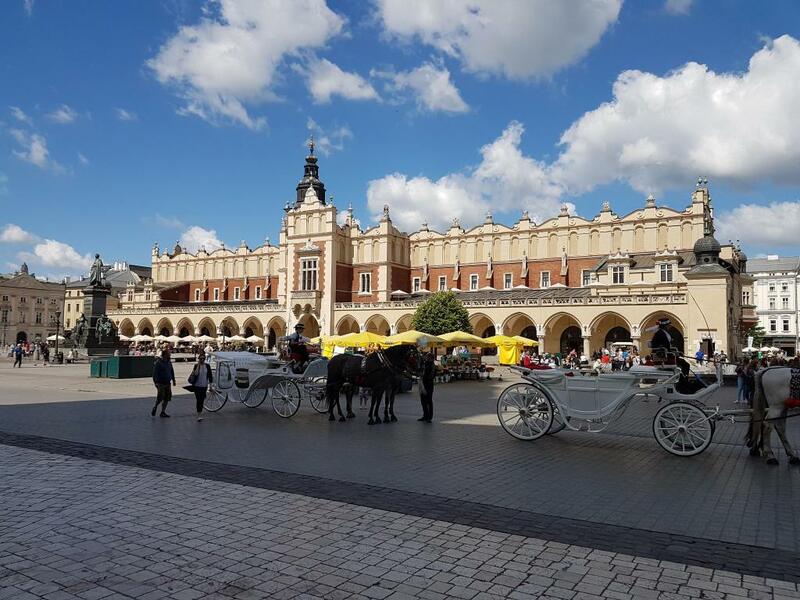 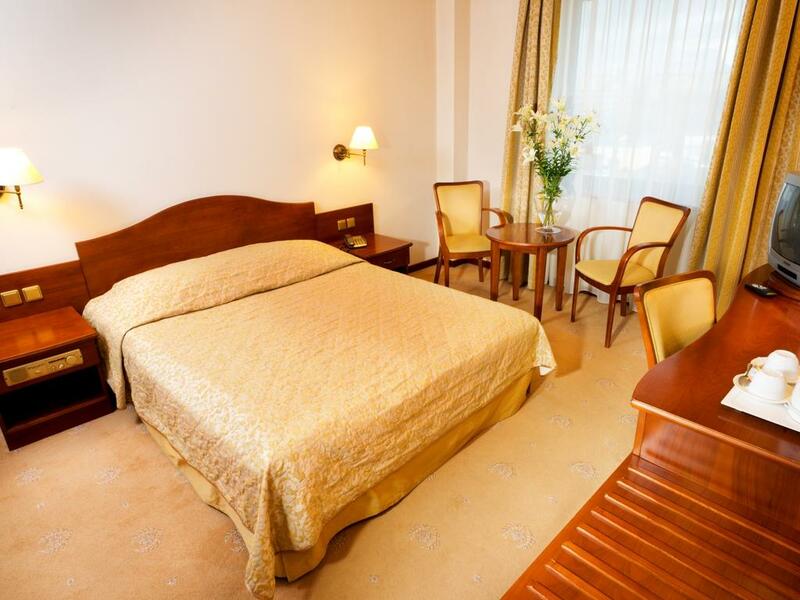 Situated 3,5 km from Wawel Royal Castle and Kazimierz the Jewish district. 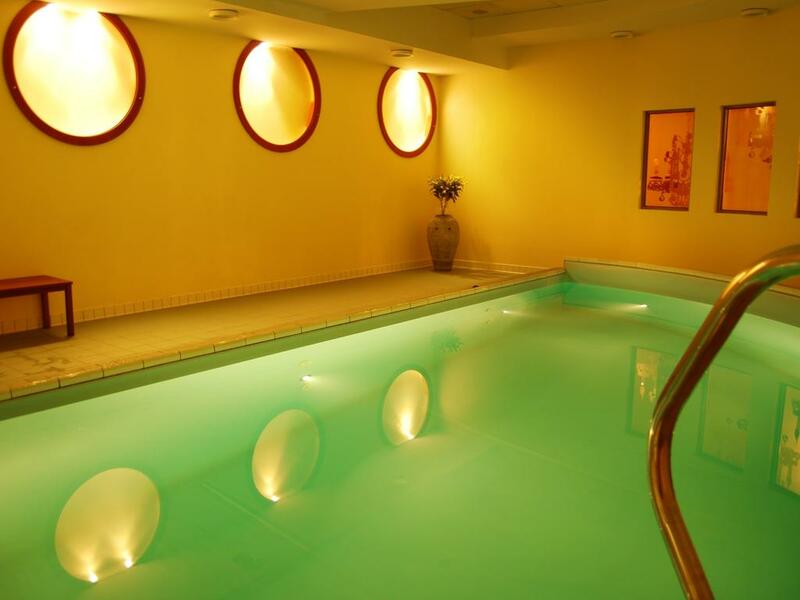 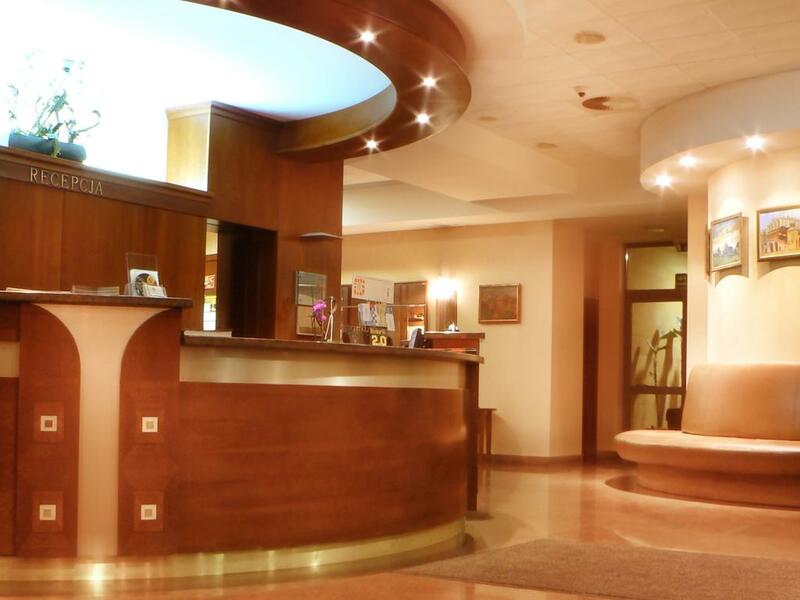 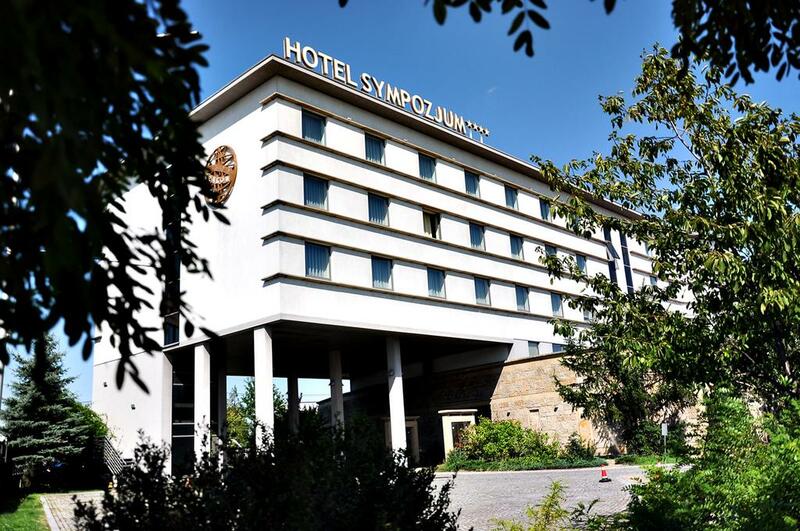 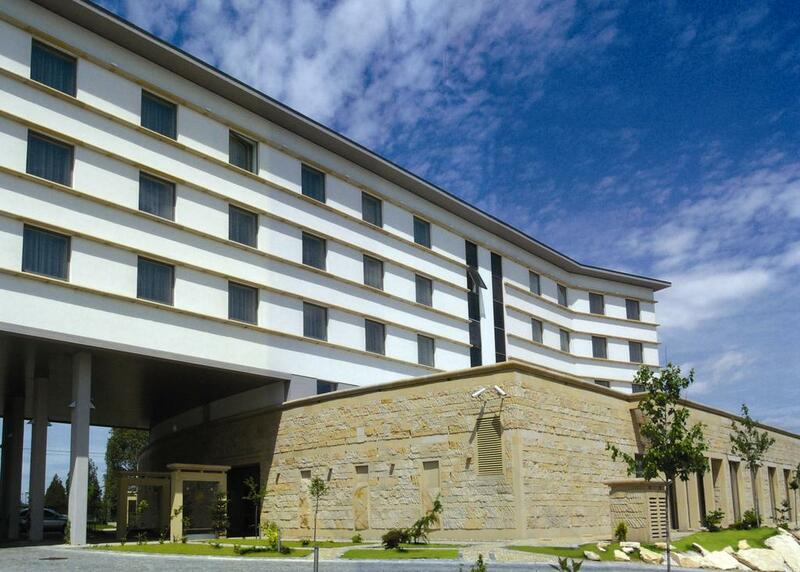 Hotel facilities include restaurant, bar, swimming pool and conference room. 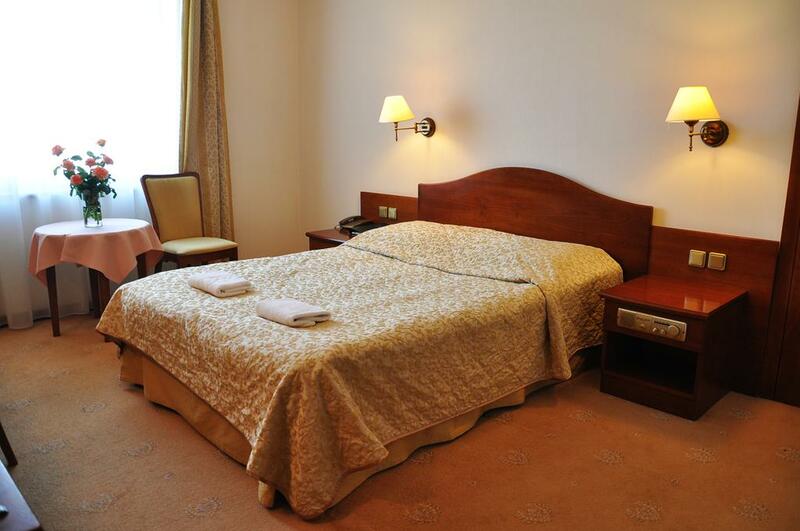 Guest rooms are equipped with safe box (x-tra charge), internet access (x-tra charge), mini bar and hairdryer.